Content plays a vital role in e-commerce in 2017 too. 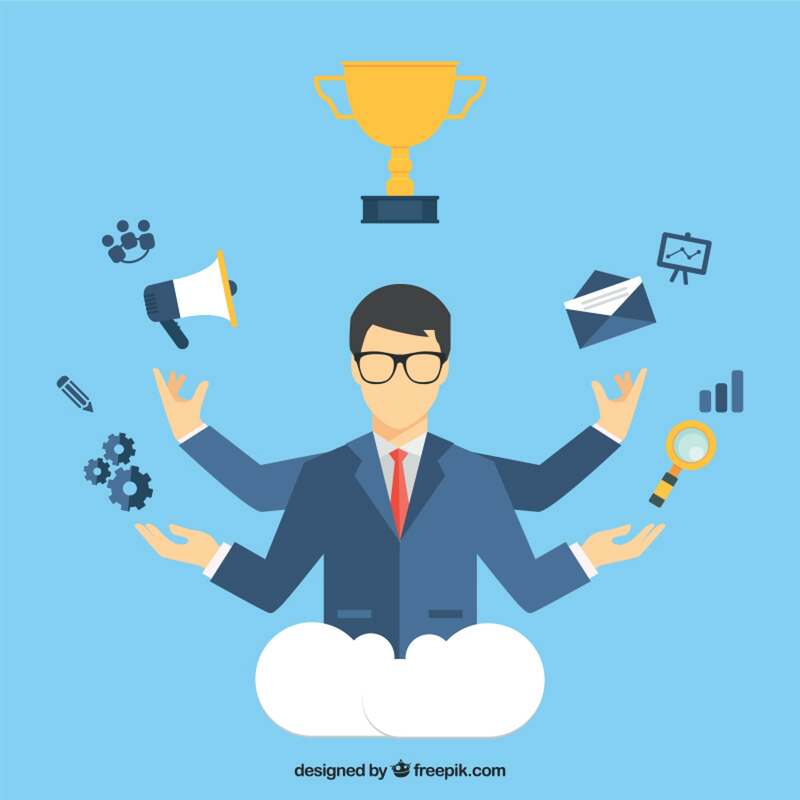 The content marketers should focus on creating, distributing and promoting unique, relevant and engaging content to attract the audience, convert them into potential customers and retain them for the long-term for consistent sales growth and win handsome profits. The content marketers should spend more on promoting content and create more shows. Here is a list of eCommerce content marketing trends for 2017. It is a fact that the wide availability of smartphones in affordable range is the driving force for online videos. Among the online video channels, YouTube plays a vital role in attracting people of all ages, particularly youth. Therefore, content marketers should produce promotional videos targeting the relevant audience. 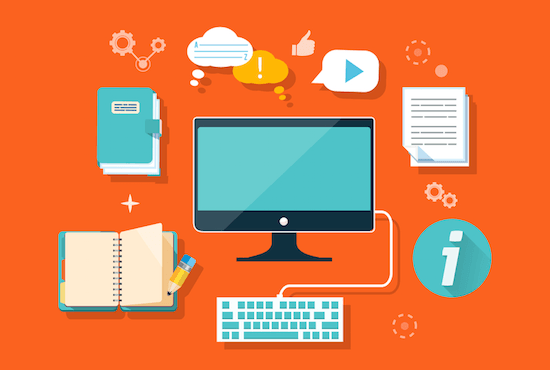 You can hire top notch content writers to create an infographic that can be converted with ease into video content. You can also create more videos about products and services and publish them to YouTube because more and more users are searching for specifications, features, reviews of products like latest cars, smartphones, LED TVs, baby apparel, and so on before making a purchase decision. The videos can be converted to mobile formats with many free tools available online and increase mobile consumption for more sales. Apart from videos, most of the audiences are searching online for product specifications, images, specifications and features before staging a purchase decision. Therefore, e-commerce marketers should give importance to creating informational, engaging and unique content to promote the products and services. Digital ads, videos, and well written promotional articles offer the rich dividends in the short, medium and long run. Businesses are spending around 80% on content marketing. Social media sites like Facebook have introduced a feature – Instant articles to help eCommerce marketers to target the tech savvy. More and more people are spending increased time on social media even while on the move on their tablet PCs and smartphones. Promotional articles and videos on social media networks play a vital role in impressing the viewers about your products. Such content will help to convert the audience into potential customers. It also helps to establish a relationship with the customers and get their feedback for more assertive marketing strategies. The press releases are expensive. It is not generating expected ROI when compared to other forms of content promotion. Therefore, going forward the demand for press releases is set to decline gradually. Most of the people are not showing interest to read print media. Therefore, ads and content promotion in print media are likely to decline when compared to the digital media. Digital media is less expensive and generates ROI for longer periods with less investment. It is necessary to spend the time to understand what products and services are increasingly searched by customers online. You need to create content with less competing keywords to promote your products through publishing unique articles. 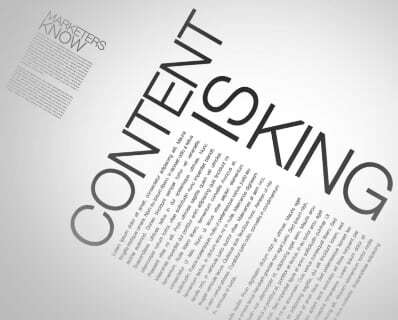 Content marketing helps to improve brand awareness. The opportunities for content marketing leaders will considerably increase going forward this 2017. More than 70% of the people are reading the content to know about the companies and the products when compared to watching the commercials. The same trend is likely to continue this 2017. The programmers and designers of the e-commerce websites may think that only listing the products or services rendered by the website would do the job. Is that all you need to lure the consumers towards your e-commerce websites? All the online shoppers out there would surely agree to the fact that it is really disappointing to find no reviews of the products sold online. How many times do we fail to interpret the product or service offered due to lack of proper description? 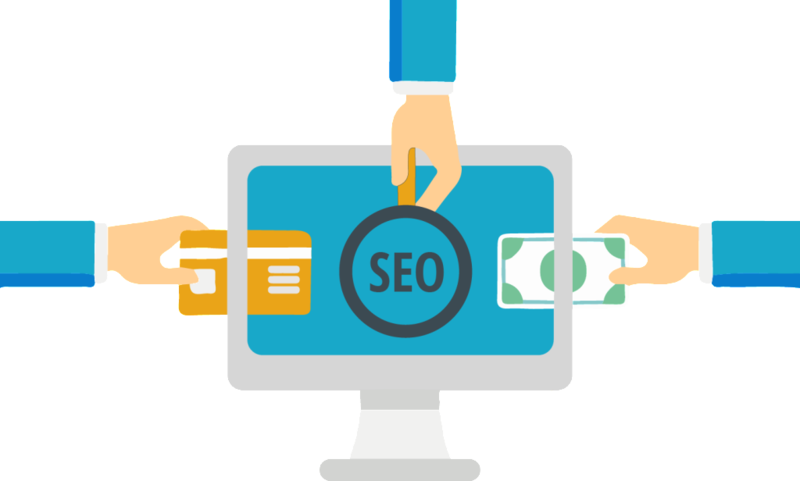 Until and unless you make your e-commerce website SEO oriented and free of the critical errors, the website would not rise in the Google search engine and become popular among the consumers. The more furnished product description you provide to the users, the more they will prefer your e-commerce website to any other website. But most importantly the information of the product should not be duplicated. It should be original and non-plagiarized. The product description should contain keywords which would make the website search engine optimized. When the reviews for any product or services are found in the e-commerce website, it becomes very convenient for the consumers to have idea about the authenticity of the products delivered or the services rendered by that particular site. Make it a point to incorporate as many reviews of consumers in your website as you can because it clears the state of confusion in the minds of the users and helps them to take a decision to purchase. Long-tail keywords help to drive the maximum online traffic to your website. Put correct keywords in the content of your website so that users can view your website option in the search results just when they type it in the search engine. Co-ordinate the product pages of your e-commerce website in a very user-friendly way so that it is simple for anyone to search for any product, select any product and purchase it by proper transaction options. You need to boost the page loading speed in your website as users tend to get pissed off if the product pages don’t get loaded within seconds. This is a good way to increase the sale of your e-commerce website. It also acts as a marketing strategy. Incorporate social media on the product pages and loads of users would flock to your website. You can put videos and images of the products to attract a whole lot of users to your website. You should use interesting, eye-catching URLs which would attract numerous users to surf through your website. URLs say a lot about the websites. So make it a point to use an intriguing URL for your e-commerce website. Nowadays, a huge amount of users surf through e-commerce websites from their smartphones. Making the website app available to them in their mobile phones would be very beneficial for your website. Make your e-commerce site user-friendly by keeping proper internal search options that filter products as per the user’s need and give results quickly. 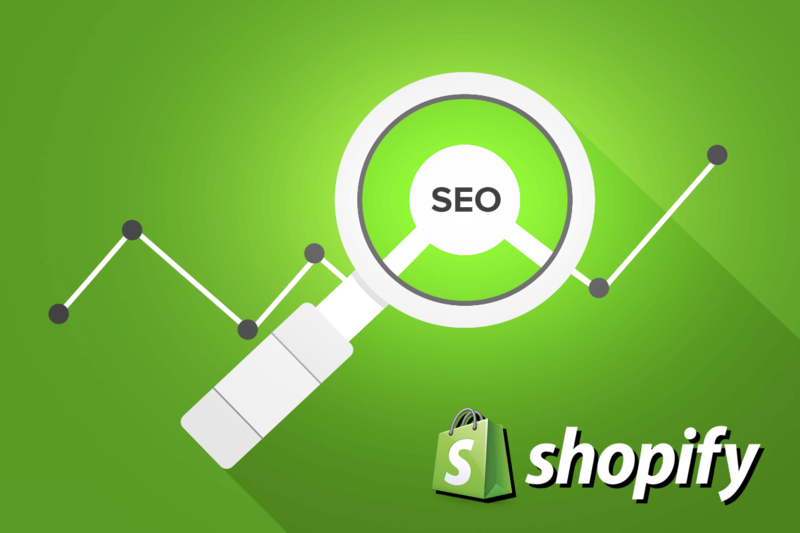 By following these SEO practices for your e-commerce website, you can make it big. Wondering why so many of the e-commerce websites fail to veer the maximum search engine traffic towards itself? The designers of the e-commerce websites may think that only listing the products or services rendered by the website would do the job. That’s all? Is that enough to bait the users to check the websites? To all the online shoppers out there, how many times have you been disheartened to find no reviews of the products sold online? How often do we fail to understand a service or new-launched product due to no proper description? E-commerce websites are pretty popular for missing product information. It is high time they realize that only putting the names of the products or services and setting their pictures won’t do any good. The product needs to be described thoroughly so that the consumers have enough information that is required for their satisfaction and decision. When products are listed in the websites without the requisite description, it becomes inconvenient for the users to avail those items or services and do transactions. In order to make your e-commerce website popular and lift them up in the Google search engine, make sure you include information for each product and insert keywords in the description for search engine optimization. Make it a point not to stretch the description too long. When the reviews for any product or services are not found in any e-commerce website, it becomes very difficult for the consumers to stay updated about the authenticity of the products delivered or the services rendered by that particular site. The lack of reviews leads the users to be in a state of confusion which in turn hinders the popularity of the e-commerce website and users tend to divert to other user-friendly websites. Using copied content for your e-commerce website will not take seconds for Google search engine to shun your site. In this case of copying content, your e-commerce site will be demarked as plagiarized. The content of the website should be original and should contain proper amount of keywords so that it is SEO oriented. 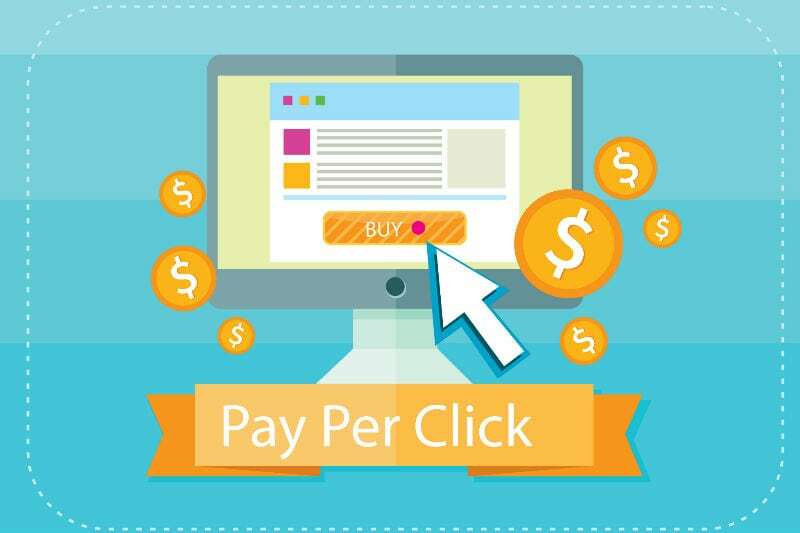 This would help swerve online traffic to your e-commerce website. This is another critical error made in e-commerce websites. They do not use interesting, eye-catching URLs which would attract numerous users to surf through your website. URLs say a lot about the websites. So using an intriguing URL for your e-commerce website is a good strategy of marketing. Using dull title tags in your e-commerce website is a critical error made by many. Title tags should be interesting so that it pulls the crowd and makes the website popular. When the e-commerce websites rectify these critical errors, the user experience will automatically improve. 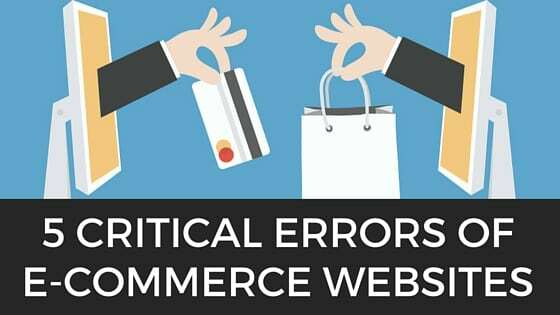 Hence, to become a crowd puller, your e-commerce website should be free of such blatant errors and should be very user-friendly. The savvy marketers achieve with the users and Google’s goals to obtain good ranks for their sites on search engines. With this, they attract inbound links and create trust, credibility and authority. 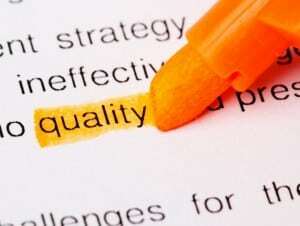 Thus, the quality of the content determines the rank of the site, which is why it is essential to write quality content. The below are to be followed to create valuable content as per the guidelines received from Google’s Webmaster Academy course in making a website quantitatively valuable. The purpose of content should be clearly understood; also marketing pages exhibit such gimmicks that the core content is overshadowed. Understanding queries of the user, website, and visit –in-person query and make suitable action plans. Why need a user-friendly web page? What is the purpose? Wow! Jackpot. Isn’t the matching of relevant user content and purpose of web page the expected outcome? A prudent thought from the views of semantic search! The following need to be eliminated for building a high-quality website. How to determine the content quality? Concepts and entities- use of Alchemy API for search queries will help in identifying overlap indicating useful data that can be included. Co-occurrence of keywords/phrases- Ultimate Keyword Hunter or Keyword Explorer would help in finding the most used words/phrases sorted by co-occurrence by websites. Topical completeness- Keyword Planner (Adwords) helps group the main ideas of the topic and provide their content. The concluding thoughts would rather seem like drawing a match between the information on the website with the query intent. With the levels of expertise and views on the content, it ought to be comprehensive, distinct and relevant. It is imperative to provide good reading content to the readers. Enough said! Gear up to write you quality content. E-commerce websites can be said as one of the vital parts of the success of an E-commerce business. If you are involved in selling your products online, it is quite easy to gauge when you obtain sales that show successful conversions. 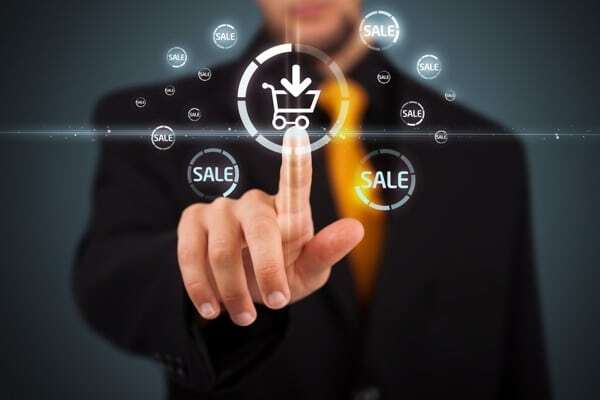 Plenty of things play a crucial role in the success of such E-commerce websites and quality pictures are one among them. Images of top quality can increase the rate of conversion that will finally lead to the success of the site. 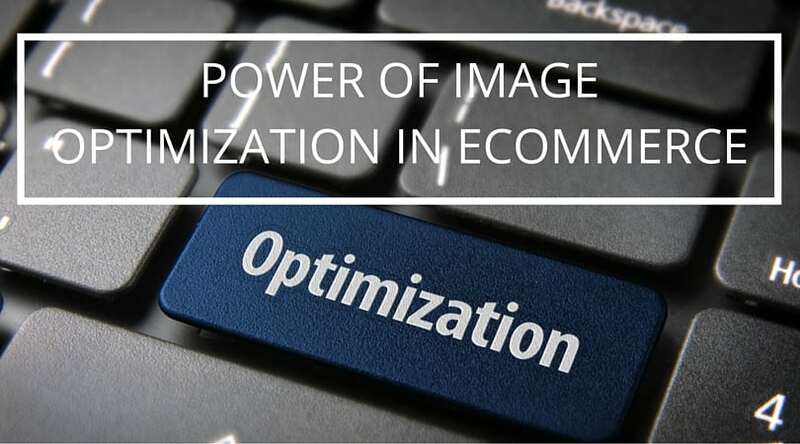 Image optimization is necessary to make shoppers feel comfortable and successful while purchasing from your website. Follow these tips and know the power of photos in E-commerce websites. You could click pictures yourself and be done with the job but would it actually represent your product the best? If you don’t have a proper studio setup and a few great photography skills, it is not possible. It is better to hire a professional or even a semi-professional photographer so that your product photos come out well. It will certainly cost you more but you will have large online conversions if you have great quality images. You will also be able to find photographers who charge reasonable fees. Hence, the investment is worth it. Images of the product must be shot as well as sized properly for photos of product details, thumbnails and also larger photos. This will include the placing of the product in certain frames and sizes of the image prior to uploading it on the website of yours. You need to have a camera of high caliber that will help you with such issues. You need to have consistency in all of the product shots. It is vital that you include various angles of very product and pictures of various colors that your product would come in. You need to do your research on how an entire product is displayed. E-commerce sites that have been successful ensure that their customers experience the feel off actual shopping. Various view points and different images of every product will help the customer feel easy while buying the product online. Your photos should be able to enlarge or zoom in as you call it. This is vital as it gives the customers an opportunity for getting acquainted with your product by taking a closer look at it. When you are shopping at a store, you will certainly pick up that product you want to buy and examine it to buy it. This is what your customers expect, too! Ensure that your images are small in file size so that it doesn’t increase the load time of your page. Your images must also have file names that are optimized and must also have alt text. Well, these are some tips you need to apply while optimizing your photos for E-commerce websites. They really work wonders!